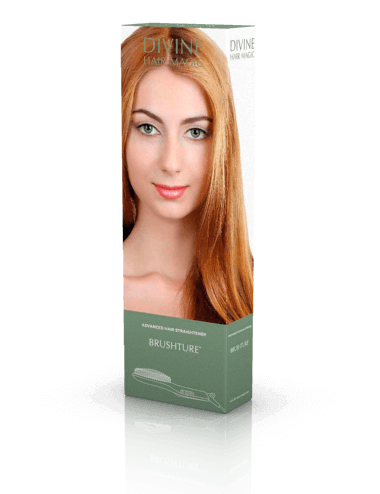 The Brushture ™ straightens your hair, providing it with natural volume quickly and easily. 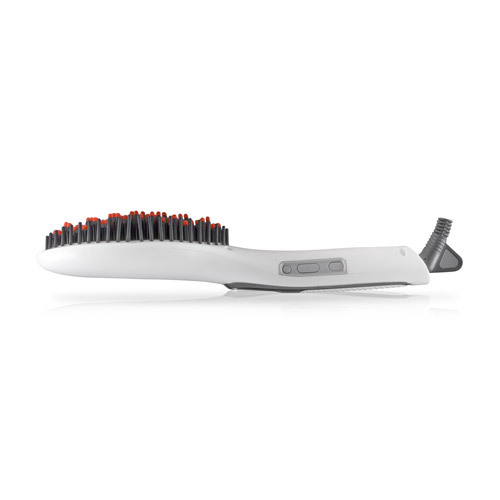 Temperature control and silicone anti-burn bristles. Insulated inner plate. 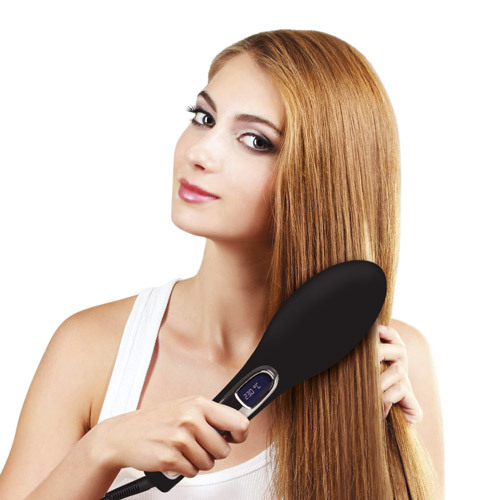 Reaches a maximum temperature of 230º C and has a 360º rotating power cable.